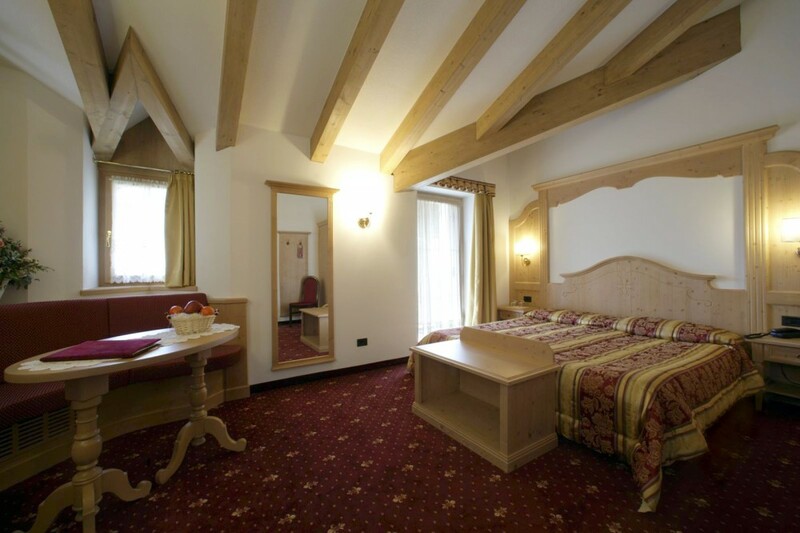 Welcome to the Hotel Al Polo, just a few steps from the picturesque village of Ziano di Fiemme, in a quiet, panoramic, sunny area surrounded by breathtaking views of the Dolomites, declared a UNESCO World Heritage Site. 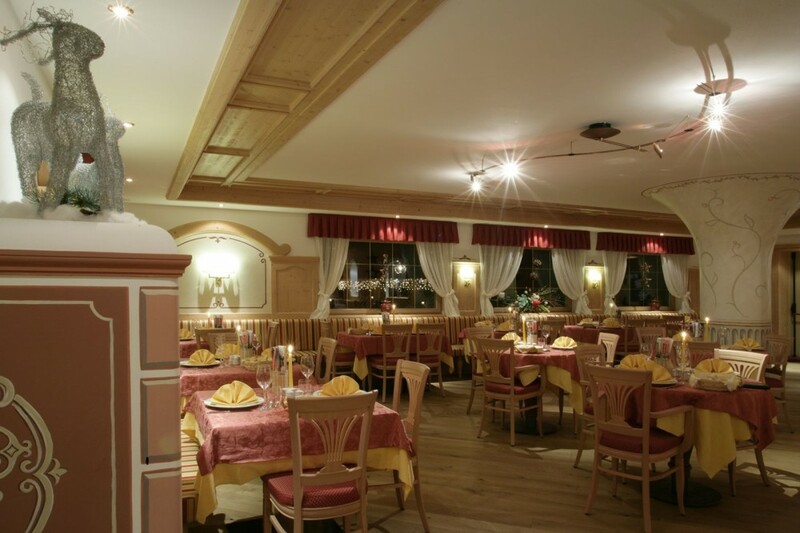 The Hotel Al Polo is in fact at the foot of the Latemar and Lagorai groups, and isn't far from the passes of the Sella – Giro del SellaRonda - Pordoi, Falzarego and Marmolada; we are also connected to the Fiemme-Obereggen pistes by a free skibus. Rooms with balconies and panoramic views. 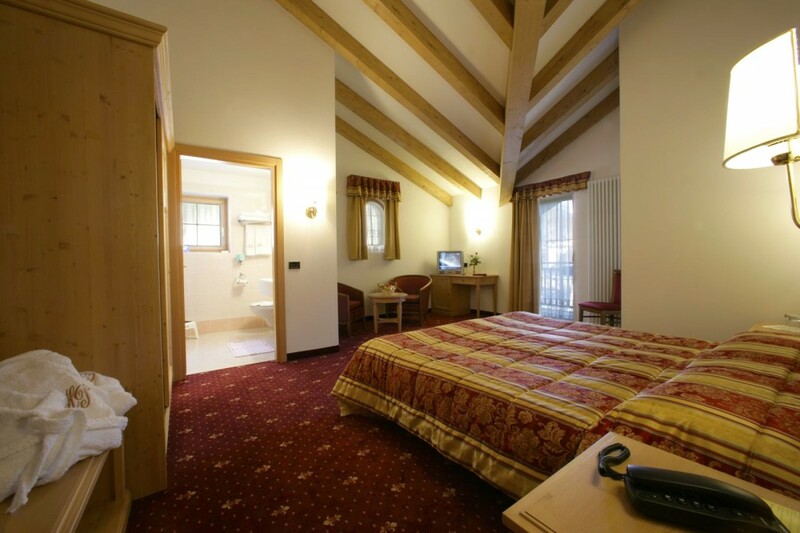 The natural scents of Trentino will accompany you to the door of your room at Hotel al Polo of Ziano di Fiemme, almost all equipped with a balcony or terrace with breathtaking views of the Dolomite peaks. Each part of the hotel is characterized by special attention to detail and refined decor ..to give you the pleasure of " feeling at home ". The rooms at the Hotel al Polo are furnished in wood, and equipped with flat-screen satellite TVs, private bathrooms, hairdriers and safes. The Comfort and Superior rooms have lifts to the floors. Bathrobes are provided in the Superior rooms for guests to access the wellness centre. 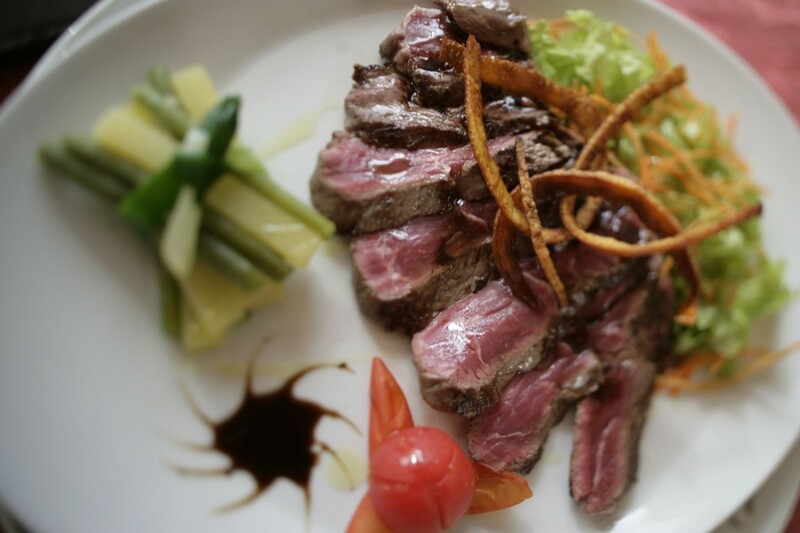 Enjoy our high-quality cuisine in an oasis of good taste which is the test for hospitality. The sense of wellbeing gained from carefully prepared, healthy food affects the entire holiday experience! 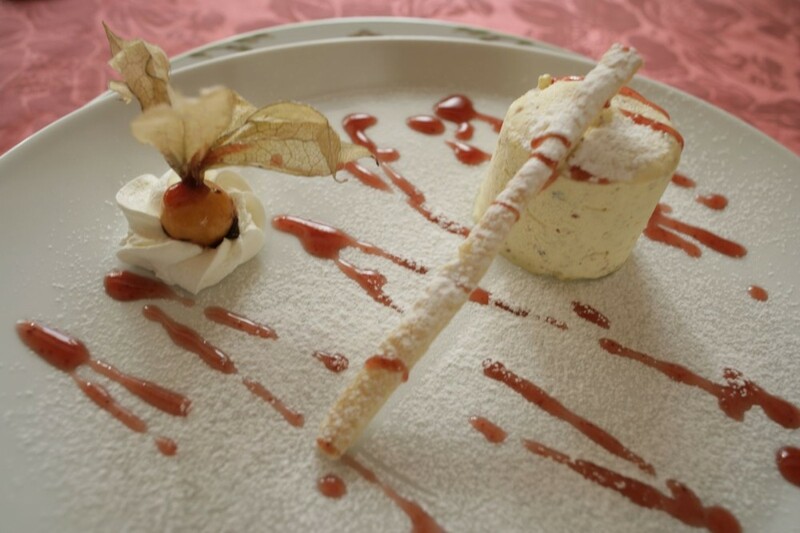 The chef at Hotel Al Polo proposes a menu that varies according to the best and freshest seasonal produce available. 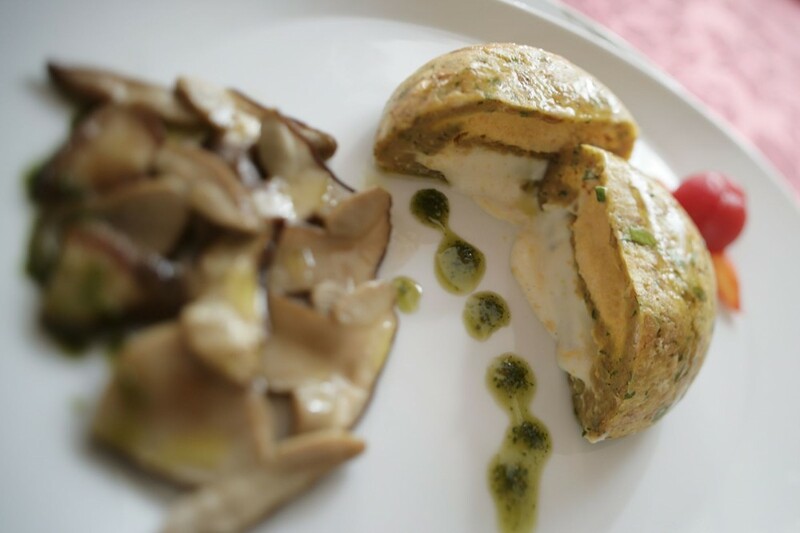 Each dish of typical Trentino or international cuisine is embellised with selected ingredients, the scent of garden herbs and a good glass of Trentino doc wine, selected from our cellar. 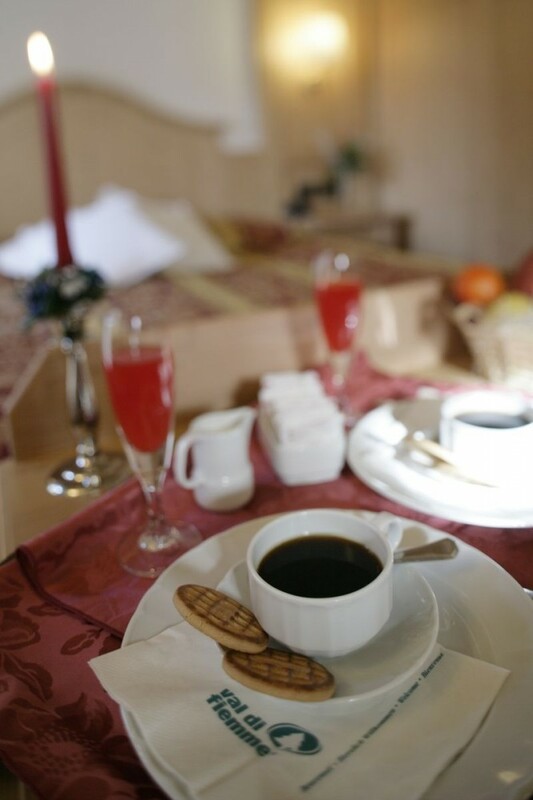 Each morning a full sweet and savoury continental breakfast is served. 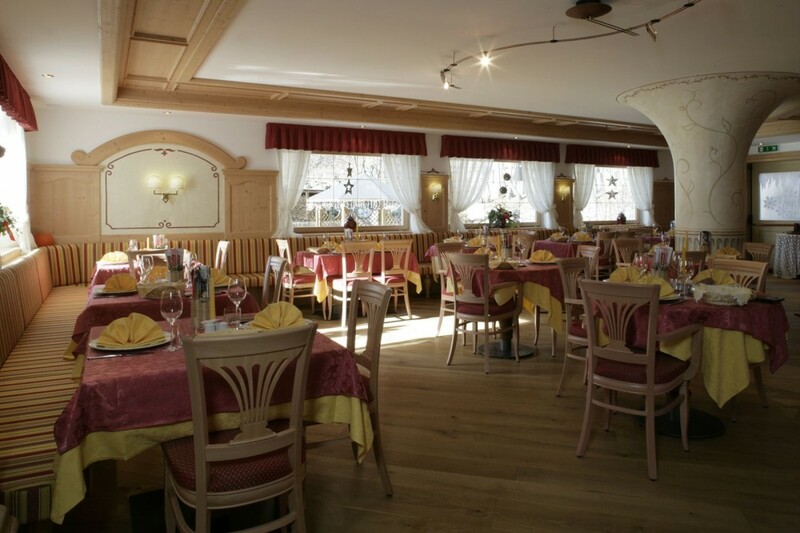 The Tyrolean style restaurant, with a traditional wood burning stove, offers international and regional dishes for dinner. Full board for our guests is available on request. 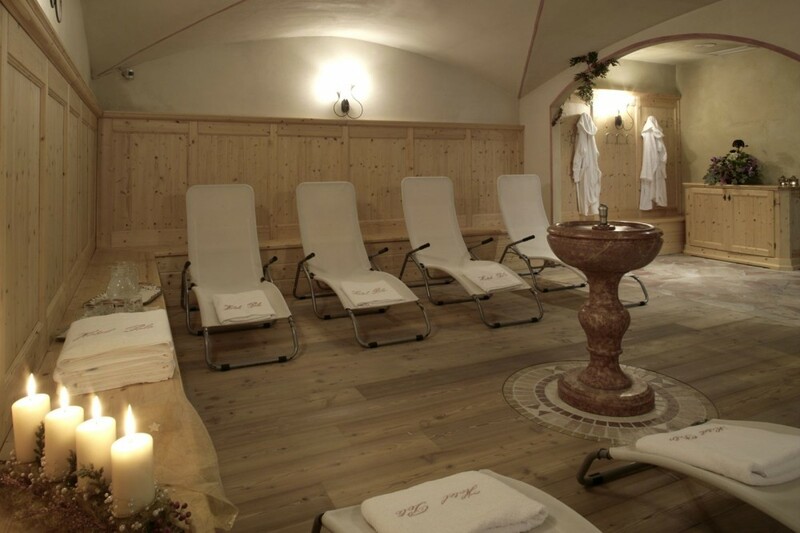 Relaxation and wellness on your holiday in Trentino! 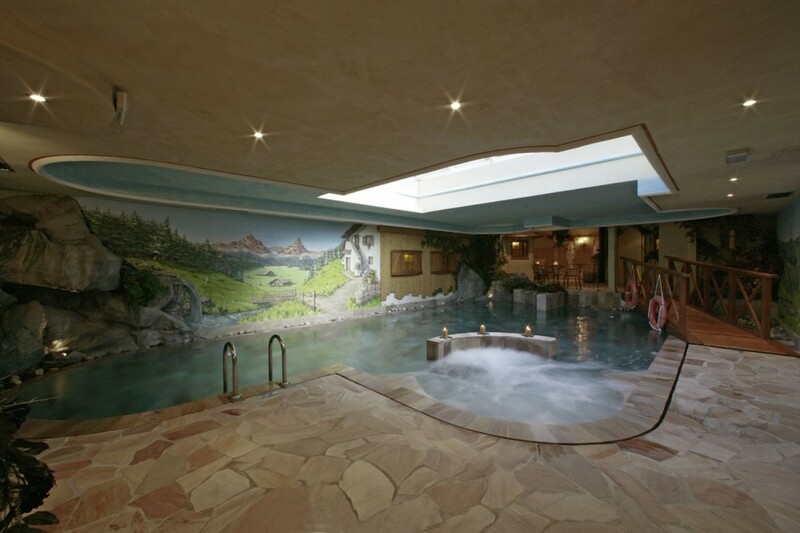 The Hotel Al Polo in Trentino offers its guests free entrance to the wellness centre with swimming pool and jacuzzi. Stone and wood are the key elements of a space designed to be a place for rest and carefree thoughts. 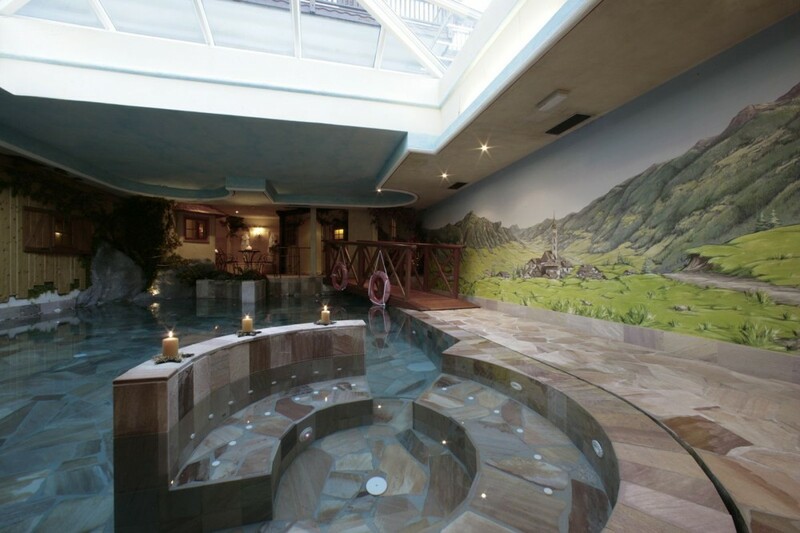 An elegant glass dome lets in light and life to the pool and jacuzzi, your feet will tread our forest wood to absorb the delicate, tonifying effect . 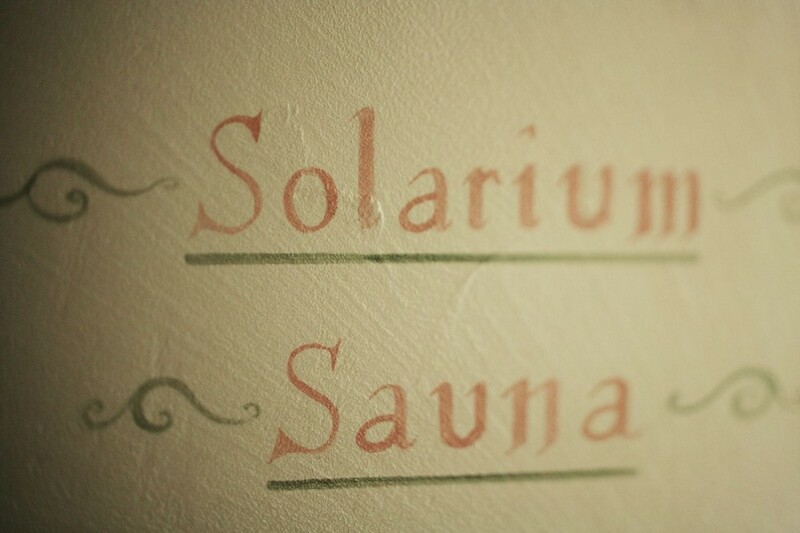 The sauna and relaxation area will welcome you tired, and return you to life invigorated. Total wellbeing that welcomes you after exciting days immersed in the nature of the Dolomites and completes your holiday! An expert masseur is available on request. The mountains are calling! Hotel Al Polo is ideal for a holiday that emphasizes not only the beauty of the area, but also physical activity. Come and discover the most beautiful mountains in the world on foot - a UNESCO World Heritage Site - a fairy-tale landscape. Excursions to suit everyone, including Nordic walking, well-marked trails. Waterside paths, meadows, fields, verdant pastures, silent woods to reach the Latemar and Lagorai peaks, alone or in the company of our Alpine Guides. About: ask for advice on how to choose personalized itineraries! The Val di Fiemme is without doubt one of the most famous winter destinations in Trentino: long ski slopes with guaranteed snow, modern lifts ... just for a weekend or for a full-week on the snow, Hotel Al Pole offers opportunities for fun and relaxation in its wellness center. Skiing, snowboarding, sledding, ice skating, winter hiking, and snowshoeing: The ski areas of the Latemar Ski Centre, including Predazzo, Pampeago and Obereggen; the Alpe Cermis with its new routes and connection to Bellamonte-Alpe Lusia, boasts enviable pistes and routes. Over 100 km of excellent pistes and fresh snow just minutes away from Ziano di Fiemme. Hotel Al Polo also offers a free ski bus service to the valley ski pass centres. Skiing holidays for families. All areas pay particular attention to the needs of the youngest skiers who want to learn to ski and have fun playing, which is why they are equipped with coloured Kindergarten areas, snow parks and nursery slopes for beginners.